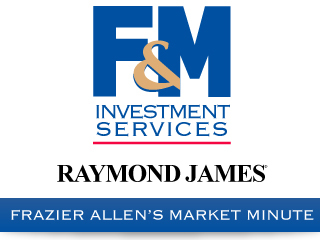 Clarksville, TN – The “Planters Bank Presents…” film series to show “Meet Me in St. Louis” this Sunday, November 19th, 2017 at the Roxy Regional Theatre at 2:00pm. 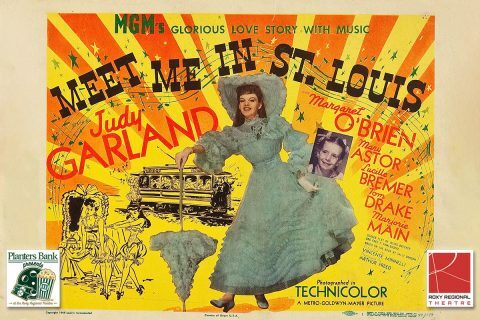 “Meet Me in St. Louis” is a classic romantic musical comedy that focuses on four sisters on the cusp of the 1904 St. Louis World’s Fair. The film spotlights the sisters’ education in the ways of the world, which includes, but isn’t limited to, learning about life and love, courtesy of the prototypical boy next door. “Planters Bank Presents to show “Meet Me in St. Louis” on November 19th at the Roxy Regional Theatre. 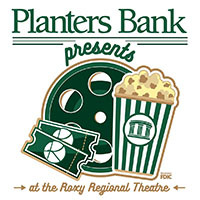 Admission to each film in the “Planters Bank Presents…” series is $5.00 (cash or check only). Tickets are on sale now at the Roxy Regional Theatre box office. Any remaining tickets will be available at the door one hour prior to showtime. Normal box office hours are 9:00am-2:00pm, Monday through Friday. At the concession stand, enjoy a bag of popcorn and a bottled water for $5.00 (sold separately for $4.00 and $2.00, respectively) and assorted candy for $2.00. This film series at the Roxy Regional Theatre is made possible by the generous support of Planters Bank and the Clarksville-Montgomery County Arts & Heritage Development Council.